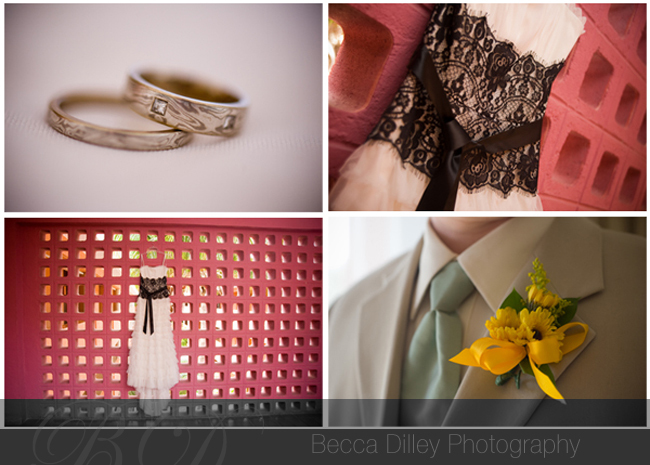 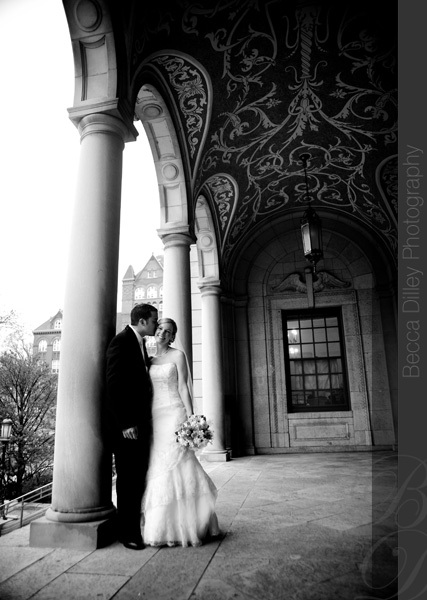 It will be a few days before I can post all the lovely details of Becky and Christian’s wedding this weekend in Madison, but I couldn’t wait to post a quick preview of a few shots, which hopefully they will see before they head off to Barbados! 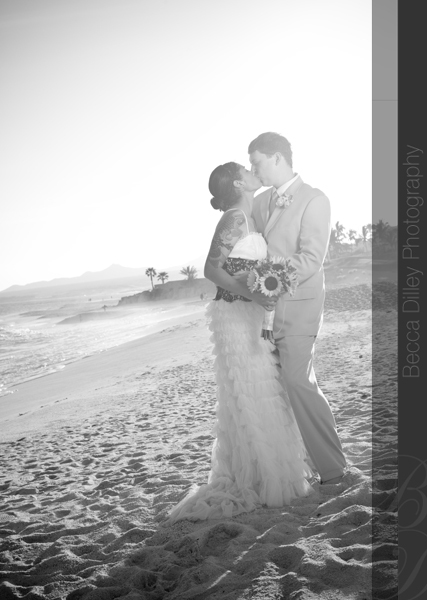 Thanks for letting me be a part of your wedding, and have a great honeymoon! 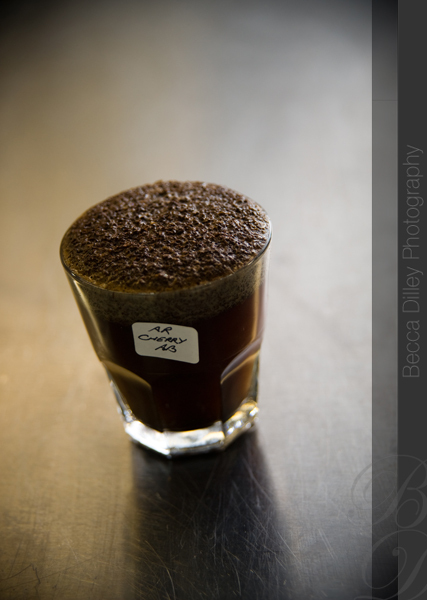 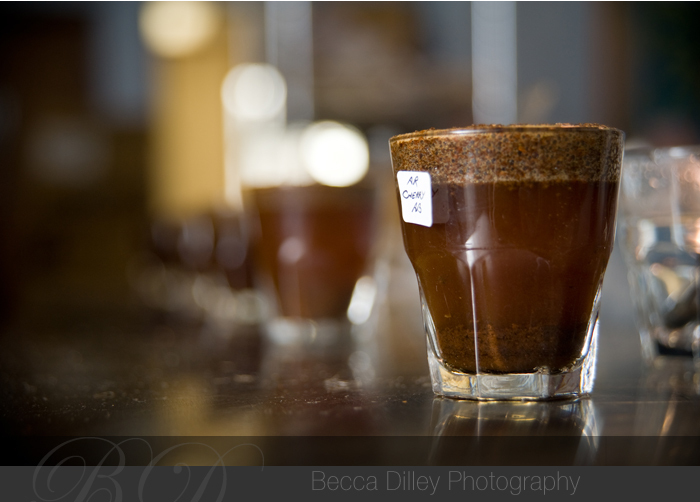 I was lucky enough to partake in a “cupping” (coffee tasting) at Paradise Roasters for their new cola coffee. 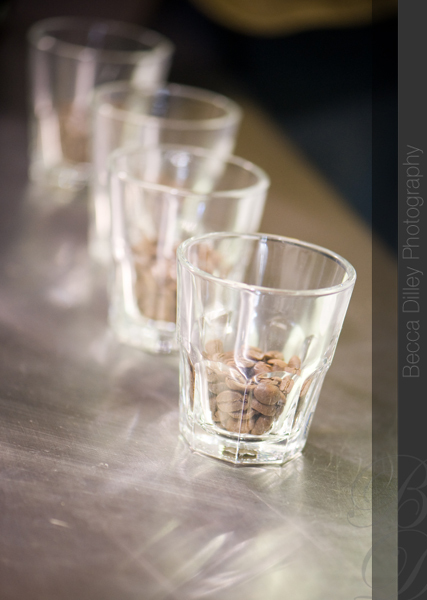 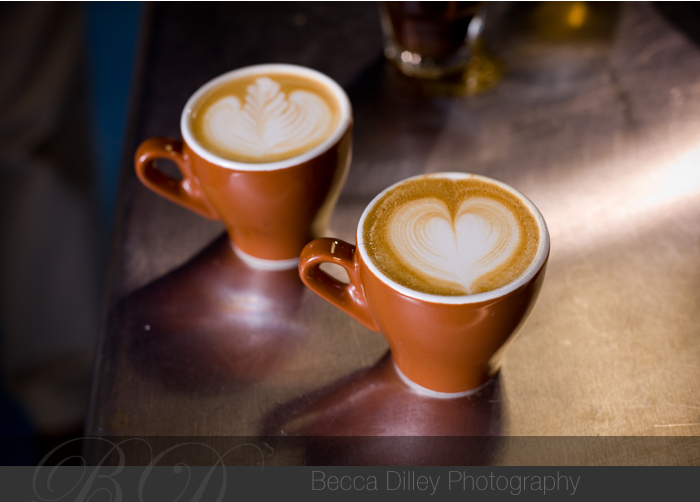 A full article on the new coffee, and more photos, will be appearing on heavy table, but I wanted to share some of the details that I thought were especially pleasant from the tasting. 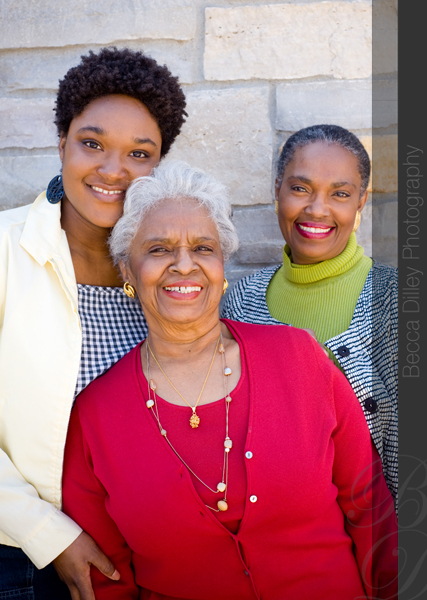 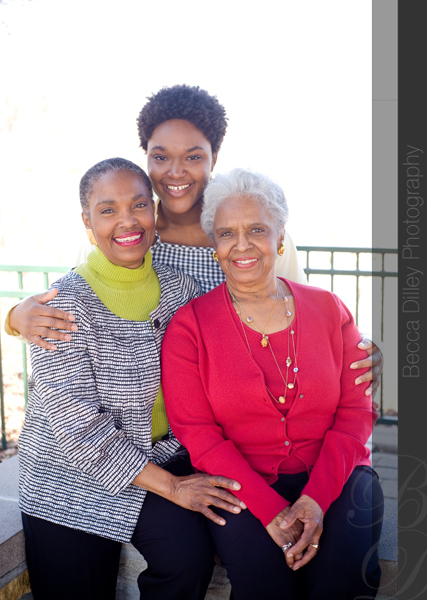 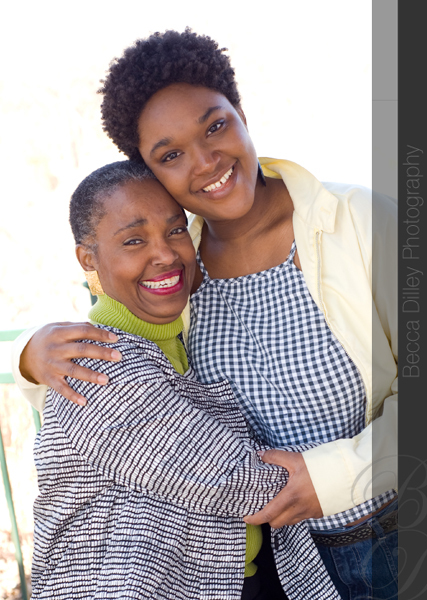 I had a great time shooting portraits for my friend Miranda when her mom and grandmother came to visit. 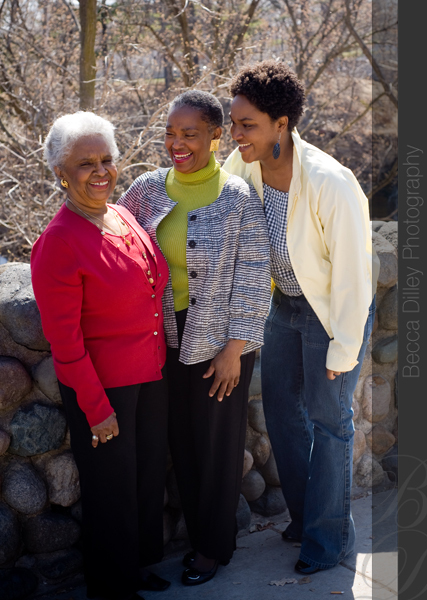 We went to Minnehaha falls for some nice early Spring scenery. 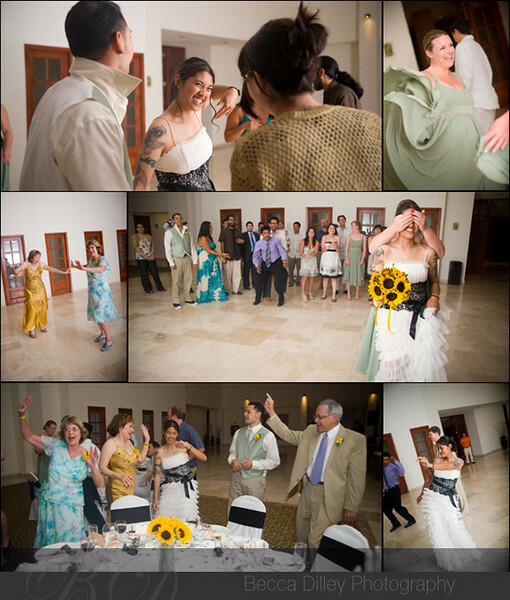 You can probably tell that we had a good time, Miranda’s family is adorable (she is the tallest at 5’4”) and also high-spirited, and her grandmother kept telling me how much she liked my laugh, which instantly endeared her to me even more! 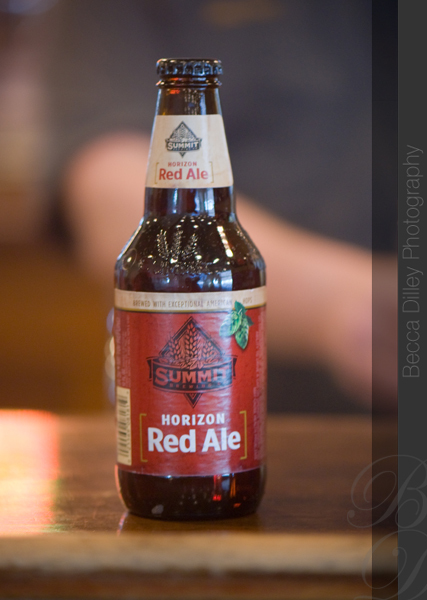 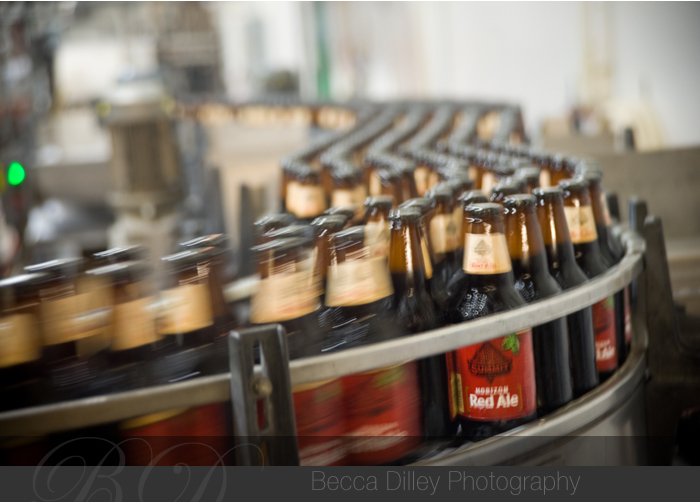 Summit Brewery in St Paul is releasing a new beer to add to their impressive collection – Horizon Red Ale. 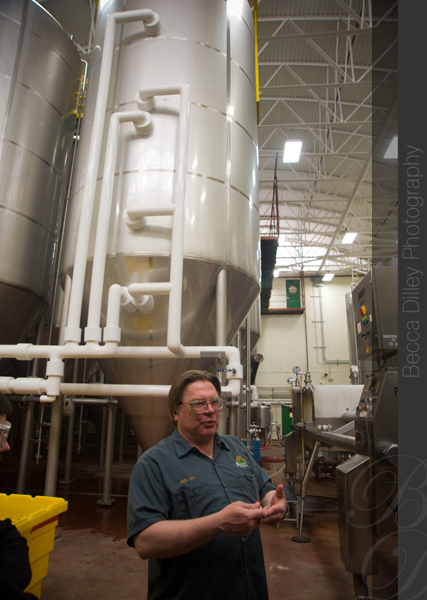 I had the opportunity of tasting this new brew with the brew master one morning, and he even led us on a tour of the plant. 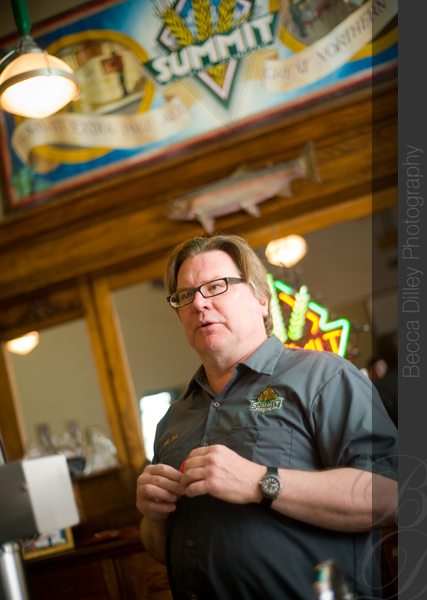 I should say for the record that I don’t generally like hop-centered beers, but I was really impressed by the nice balance of this one – a little fruity to counter the bitterness. 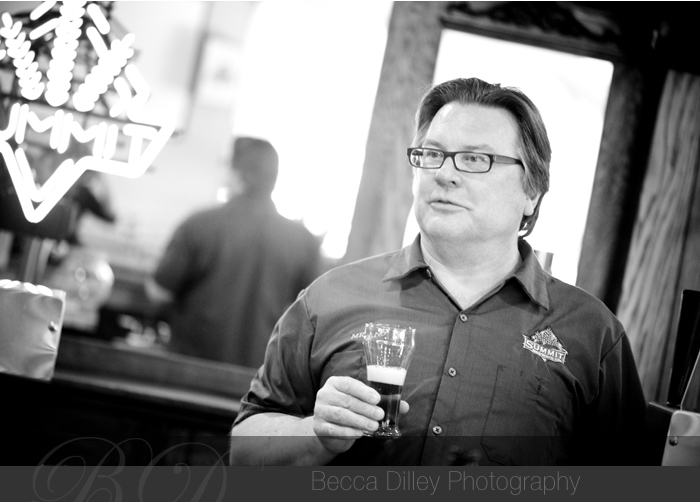 This is a complicated beer, but one that I could imagine drinking on the patio with a nice brat. 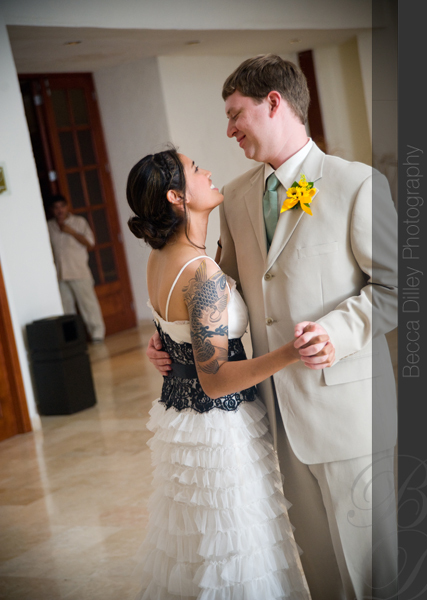 Earlier I posted some detail shots of the wedding I was lucky enough to shoot for my friends in Mexico, and now I have some of the photos from the ceremony and reception. 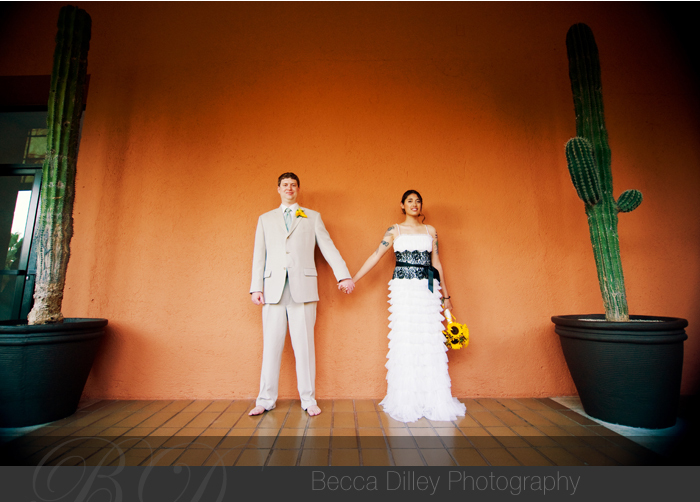 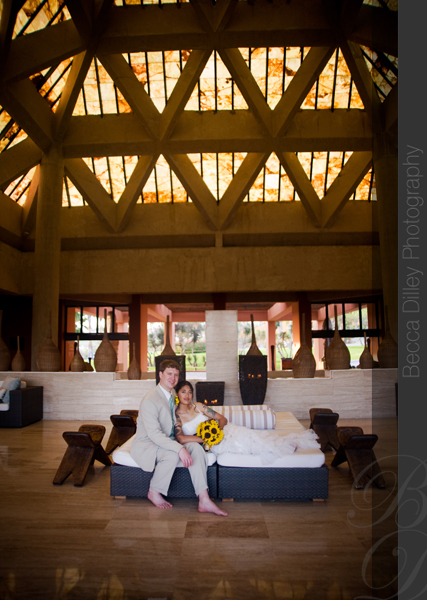 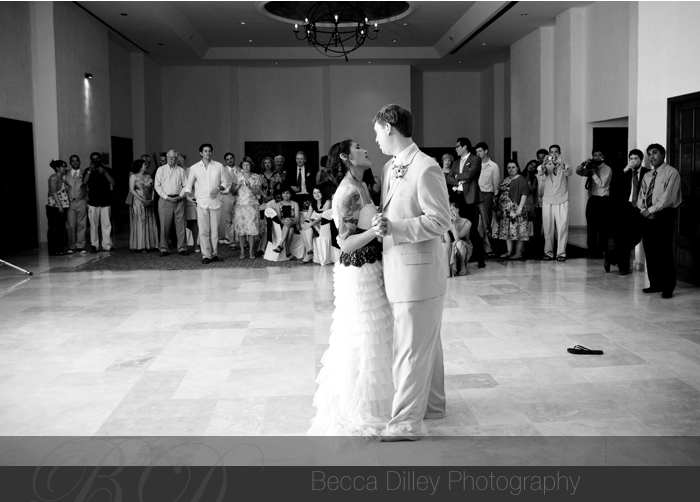 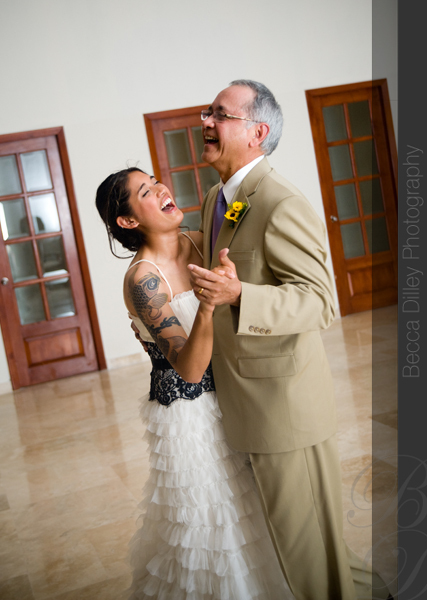 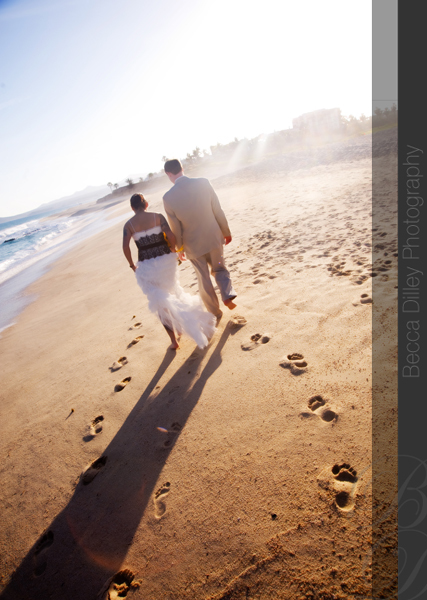 Melanie and Mark chose the fantastic Sol Melia Cabo Real Resort in Los Cabos, Mexico for their wedding. 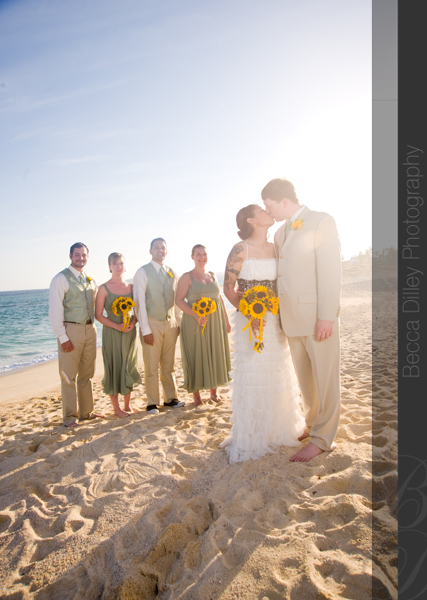 The weather was perfect for their beach wedding (especially for those of us that traveled from the upper Midwest!) 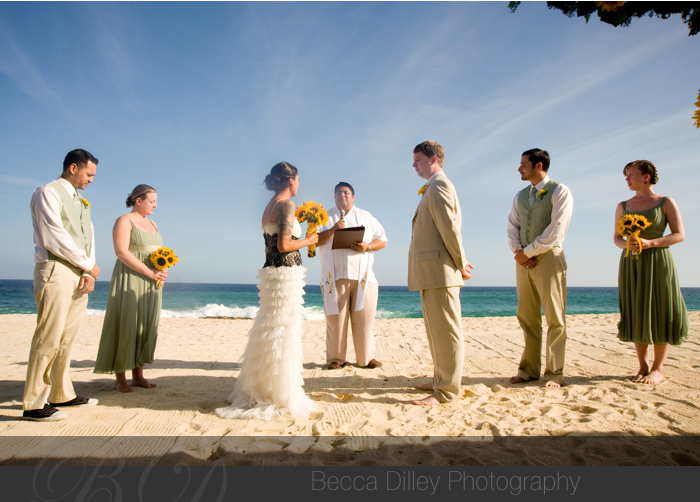 and the timing worked out perfectly to take photos by the water after the ceremony. 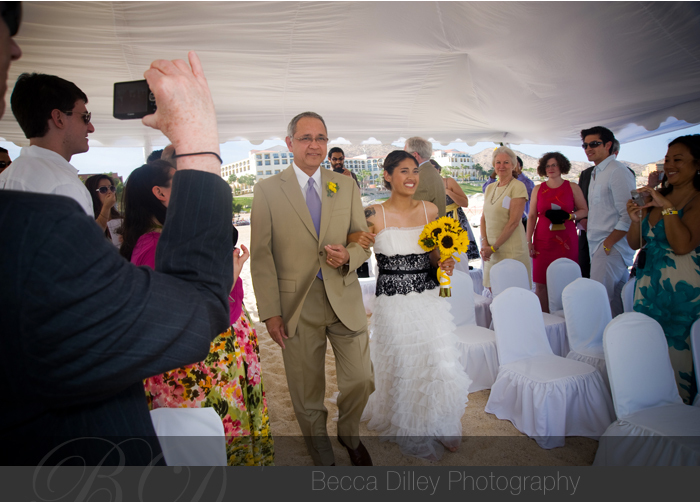 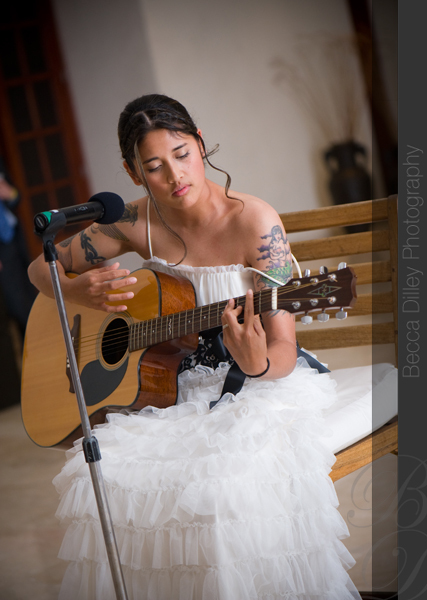 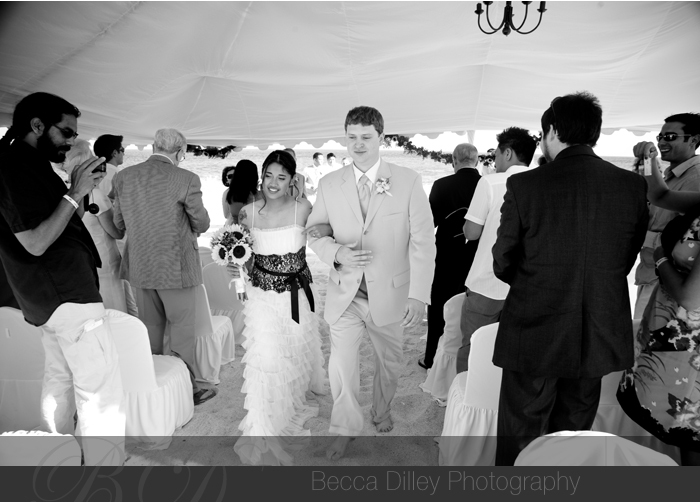 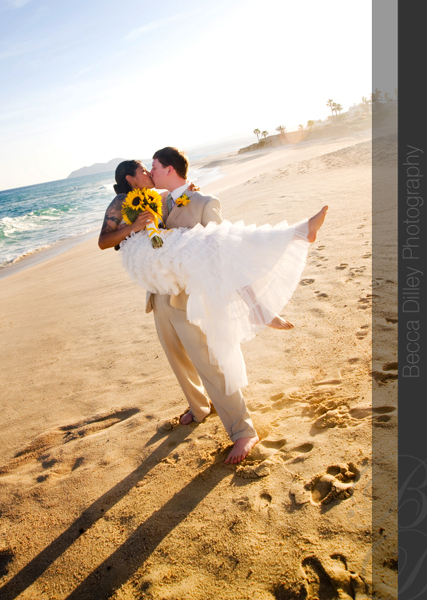 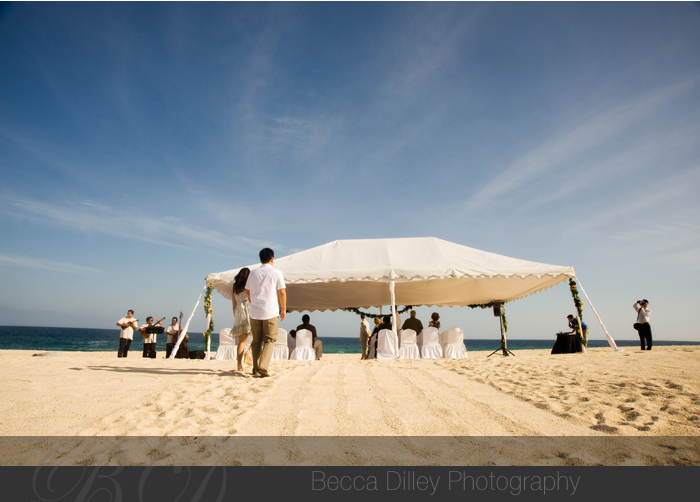 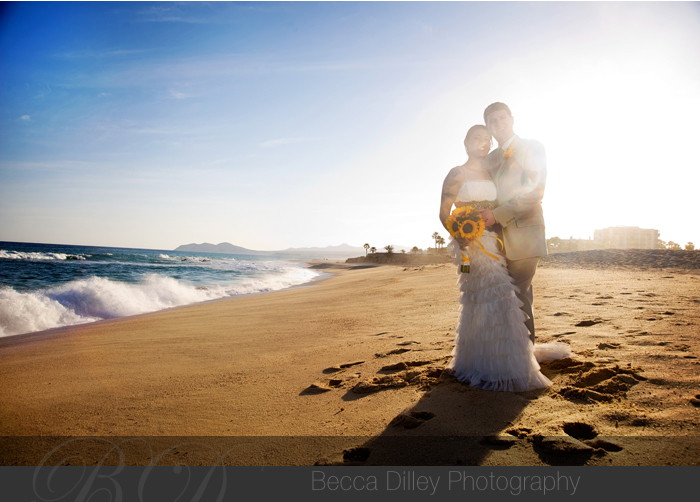 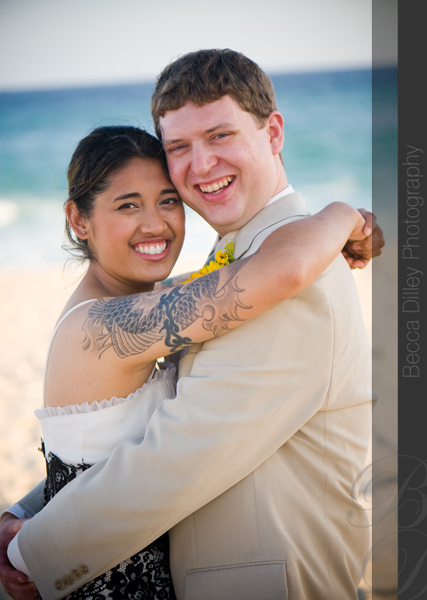 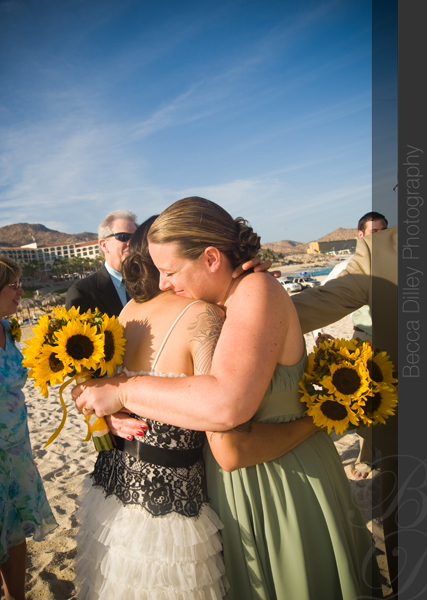 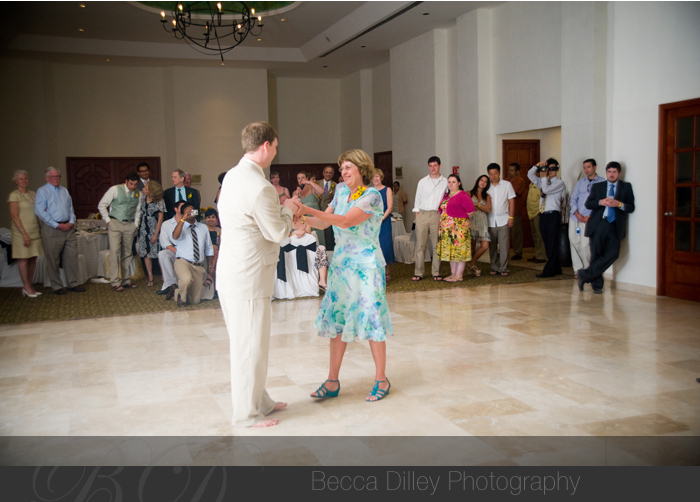 I had a tremendous time in Los Cabos, Mexico shooting my friends’ wedding (and enjoying the beautiful beach!). 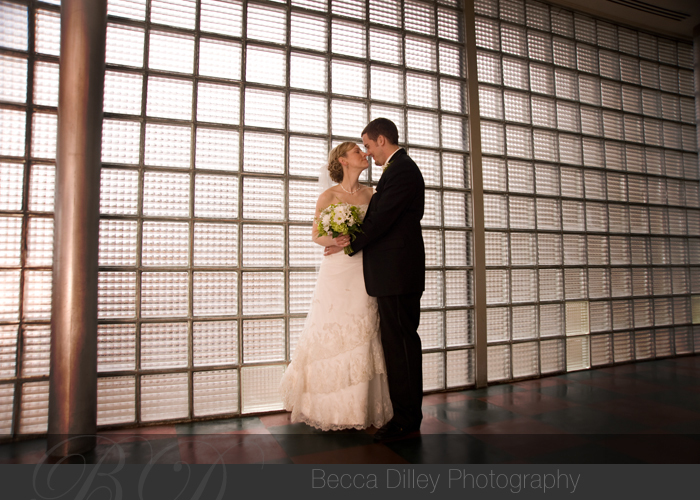 Melanie and Mark have been friends of mine since college, and it was great to celebrate their wedding, and even more wonderful to be able to be their photographer. 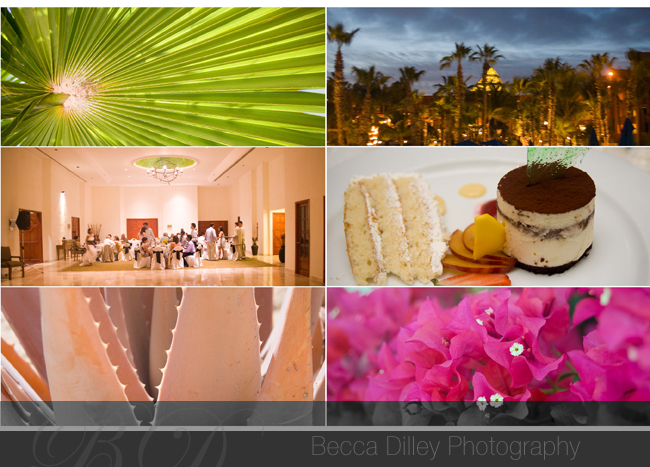 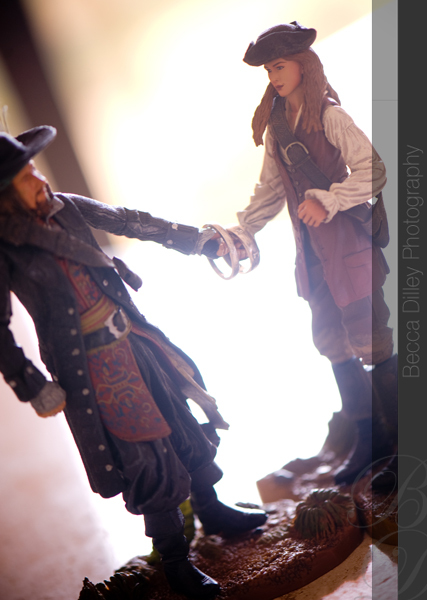 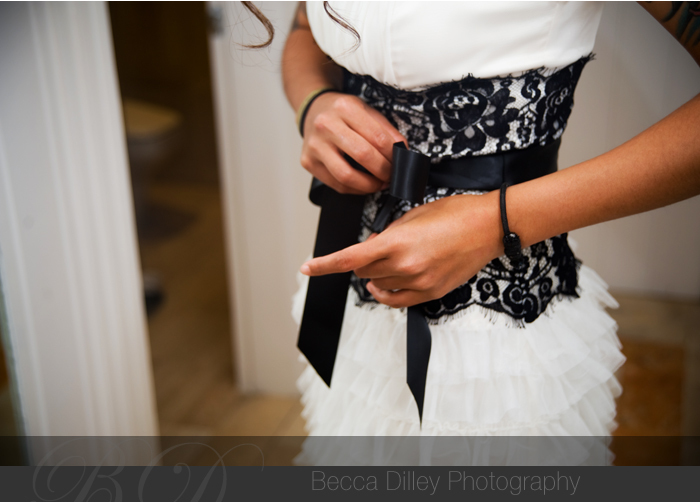 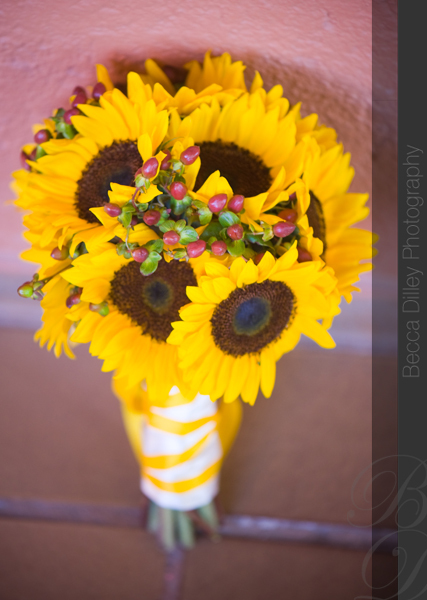 I thought I would split the photos into two groups – here are some of the details of the wedding and the resort. 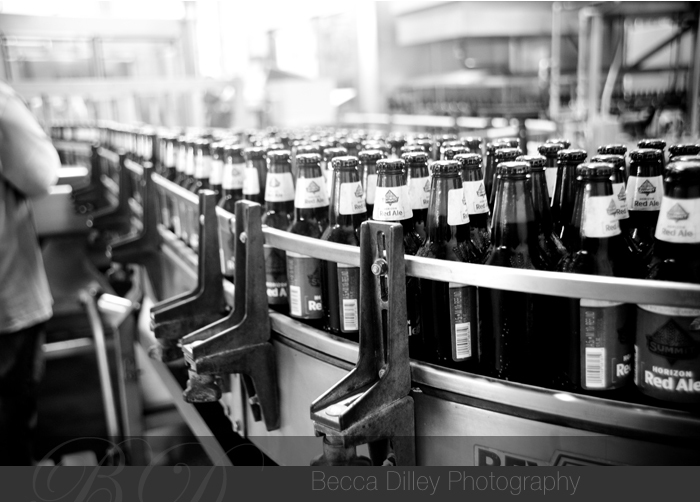 Some of you may have noticed all the photos I post for HeavyTable.com, an online food magazine for the upper midwest. 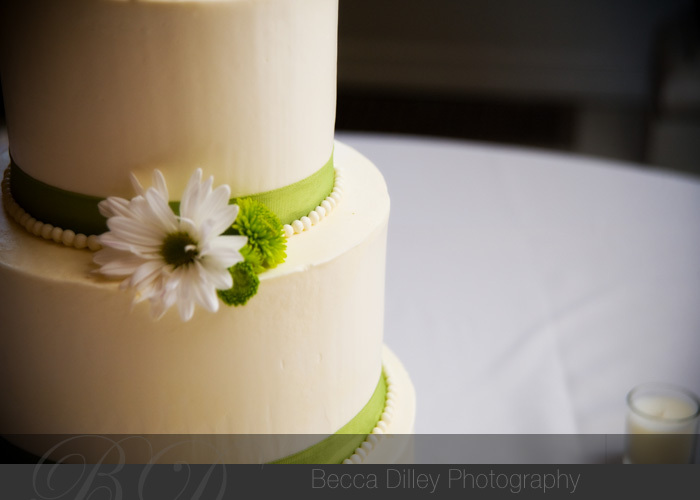 I recently had the brilliant idea of combining my love of food with my knowledge about weddings, and so I wrote my first (in what I expect will be a monthly) column. 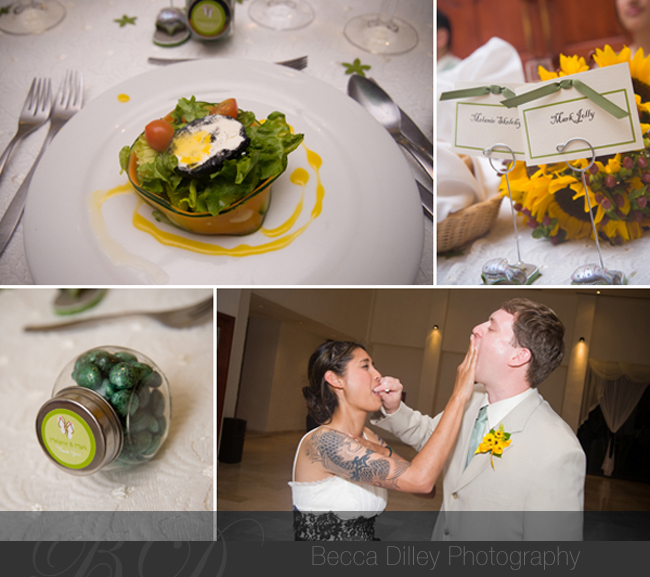 This month: 5 tips for making your wedding food taste better. 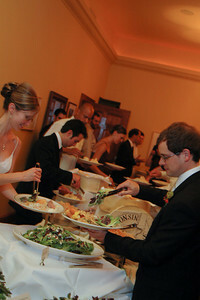 Future articles on the docket – 20 great venues that are not tied into a caterer and tips for working with a budget. 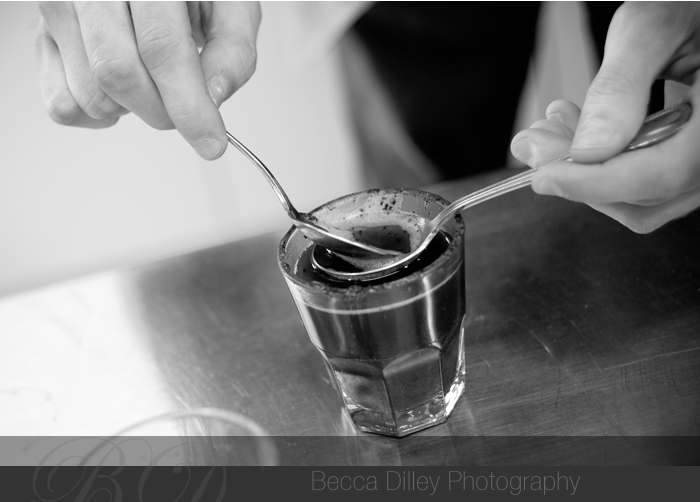 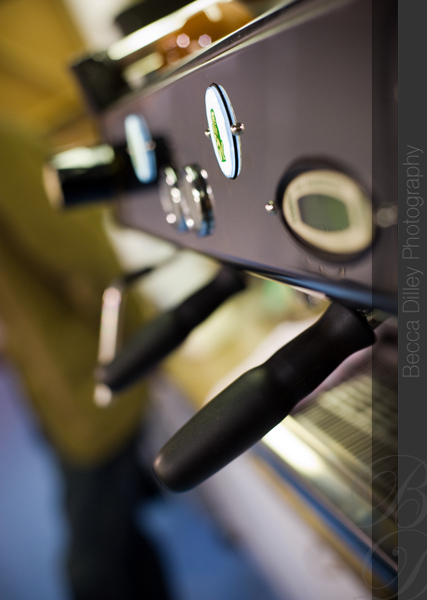 If you have catering tips or article ideas, let me know!